R.G. Hardie Bagpipes made from African Blackwood are the choice of military pipe bands and proudly owned by pipers worldwide. 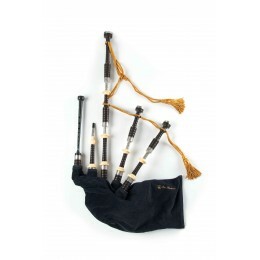 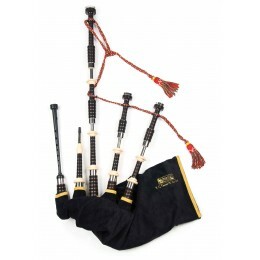 They have their own unique look, available in a variety of affordable models making them ideal for beginners and those who take piping seriously. 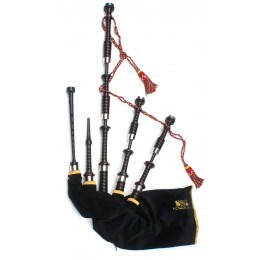 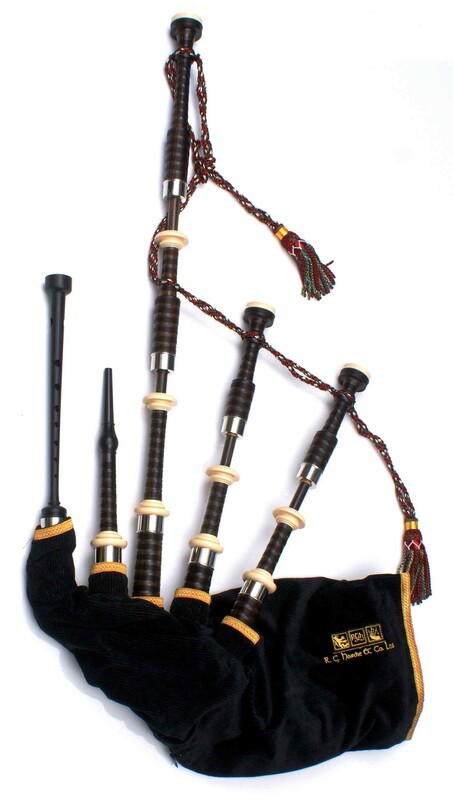 Bagpipes made to the highest standards by master craftsmen. 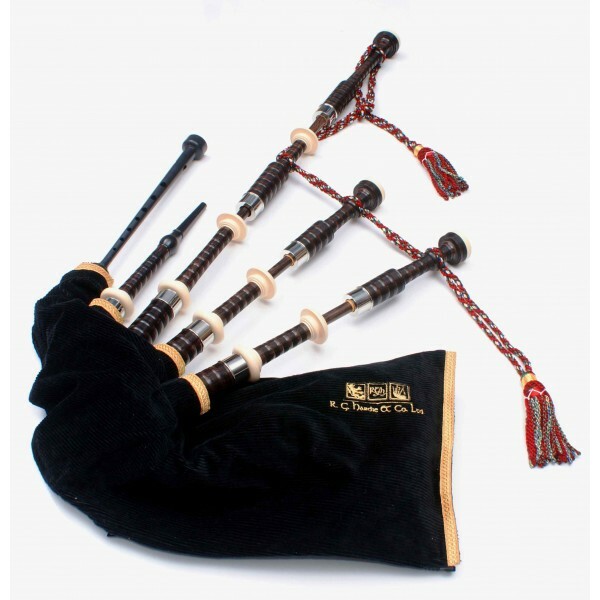 Enjoy the beauty of our hand crafted Blackwood. 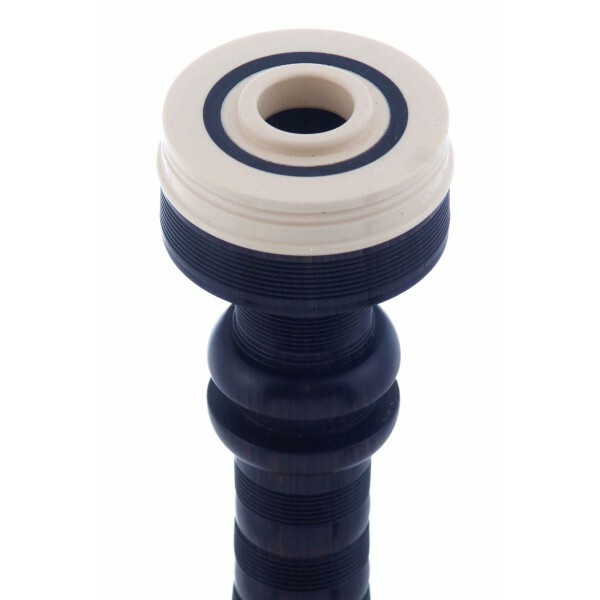 Our innovative plastic lining system protects the inside of the wood from the stresses and strains caused by moisture. 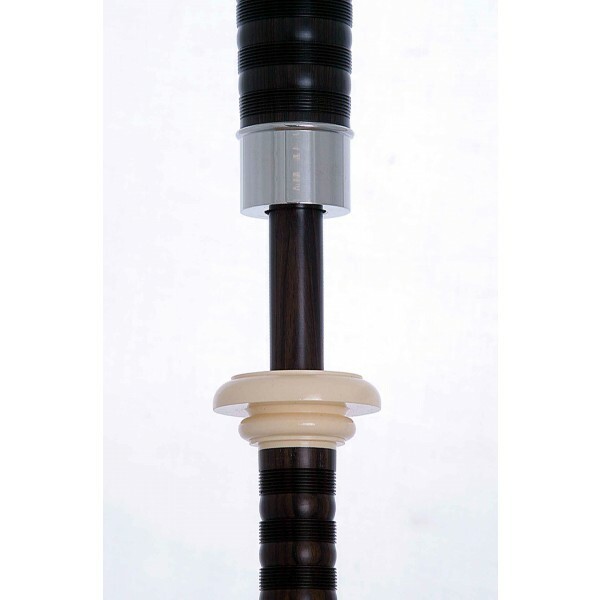 Plastic lined blowpipe and blowpipe stock is now available on all our bagpipes. 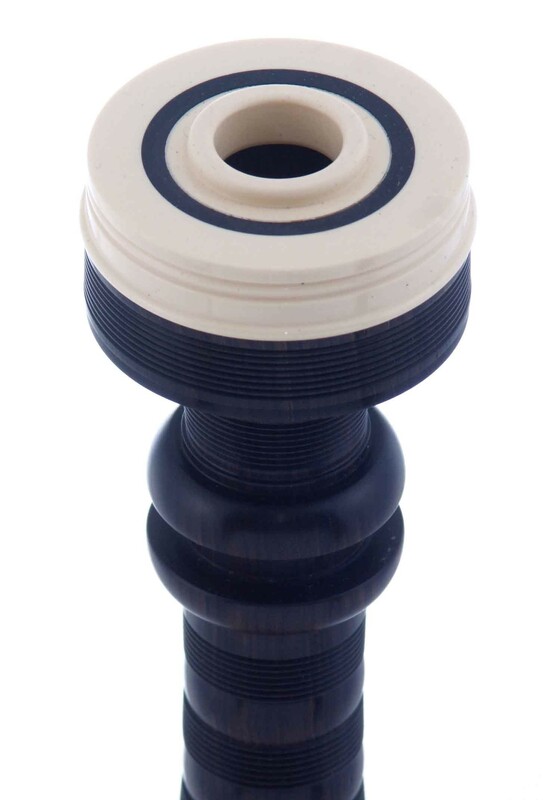 Each set comes with R.G. 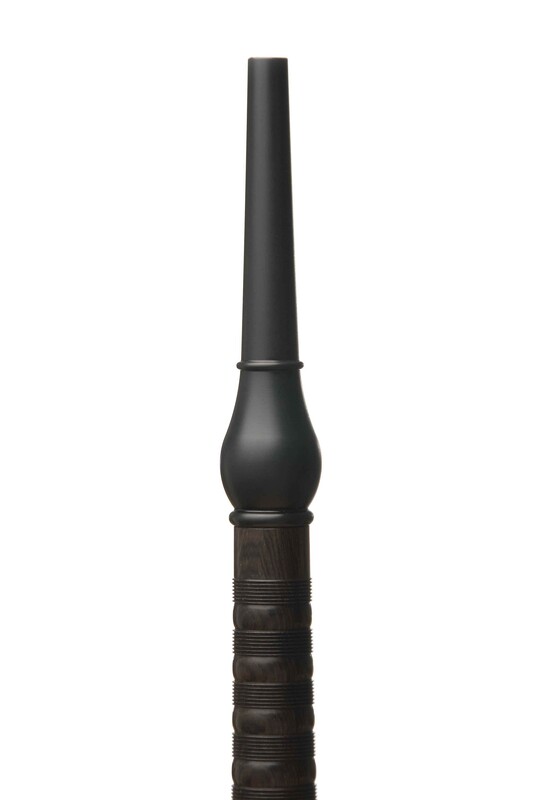 Hardie and the year of manufacture engraved on the Bass Stock. 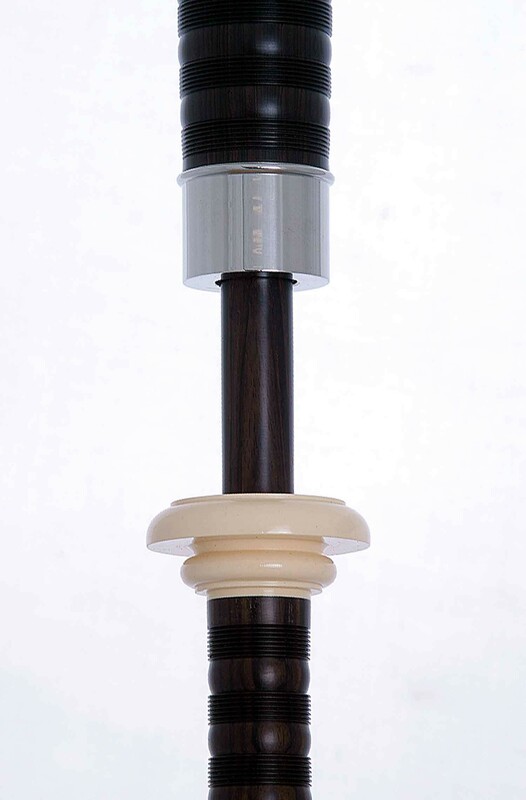 Imitation ivory ring caps, ring cap bushes and projecting mounts. 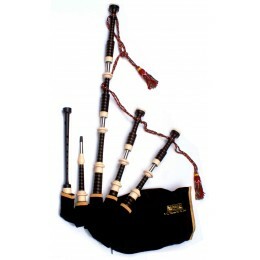 Price quoted is for a full set of pipes and you can customise your order to suit which will adjust the price accordingly. 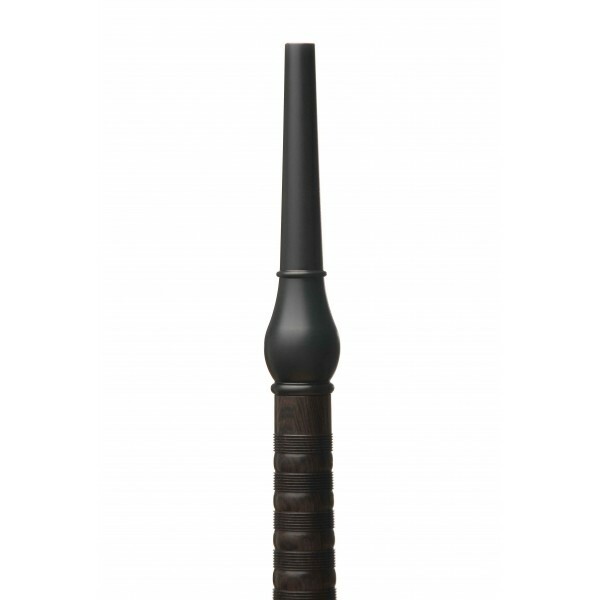 You may also order in Sticks and Stocks only... call for pricing.